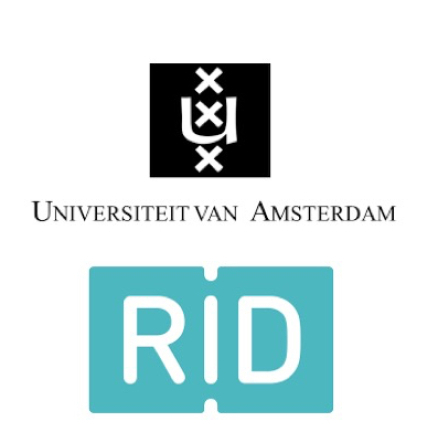 The studies in this thesis aimed to improve our understanding of cognitive and affective mechanisms involved in the development of reading fluency, both in Dutch typical and dyslexic readers. In typical readers we investigated the timing of orthography-phonology integration. Time course analyses of priming effects showed that adult readers could quickly translate orthographic representations into phonological representations. In contrast, developing readers in 2nd – 6th grade could access orthographic representations increasingly early throughout development, but could not yet activate phonological representations during the early lexical access stage of word reading. This suggests that although orthographic representations become increasingly automatized, phonological processes are not yet automatized in elementary school. In dyslexic readers we investigated phonological processing skills and uncertainty. Diffusion model analyses showed that dyslexics’ word reading disfluency resulted mainly from phonological processing deficits, but uncertainty seemed to exacerbate the fluency impairment. This suggests that the heightened levels of uncertainty that children with dyslexia experience are not only a consequence but also a cause of their reading difficulties. Finally, we studied word reading fluency development in different foreign languages. Results indicated that although some of the underlying skills are universal, the skills that contributed most strongly depend on the language’s orthographic transparency and writing system. Learning to read in a transparent alphabetic orthography mainly calls upon native language reading skills, whereas reading acquisition in an opaque orthography requires the involvement of broader linguistic and reasoning skills, and reading acquisition in a morphosyllabic orthography depends mostly on visual and nonverbal skills.